WAREHOUSE AND ADJACENT VACANT LOT. 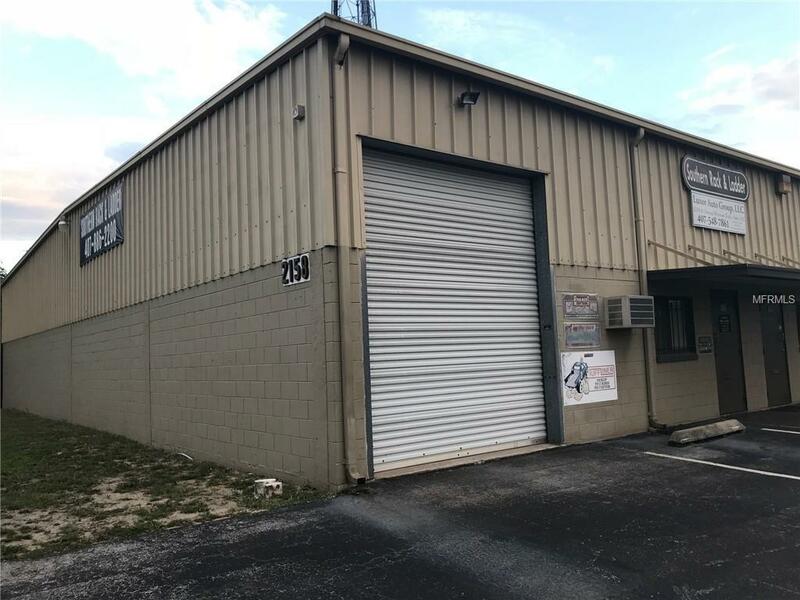 A great Warehouse just off 441 with three bays and three tenants in place. Block construction with a Butler frame and roof. Each bay includes A/C office area, garage door and warehouse space. 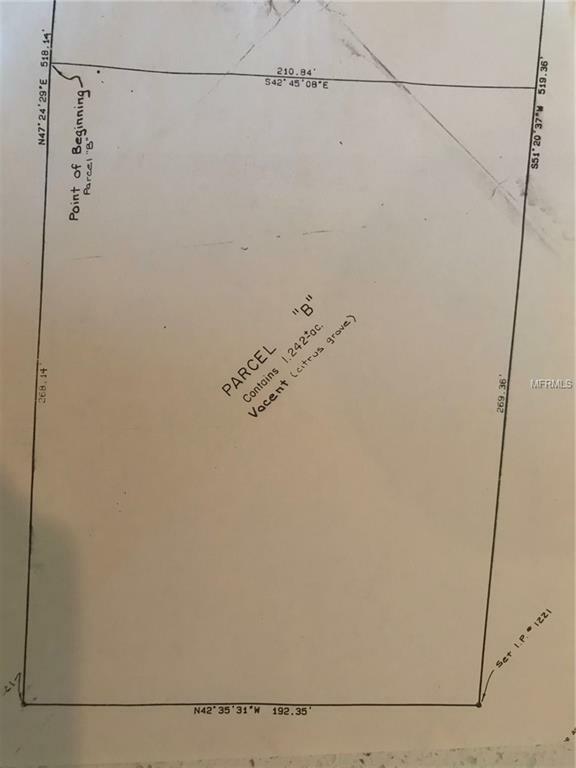 Building is on 1.25 acres and is zoned IND-1 / IND-5. 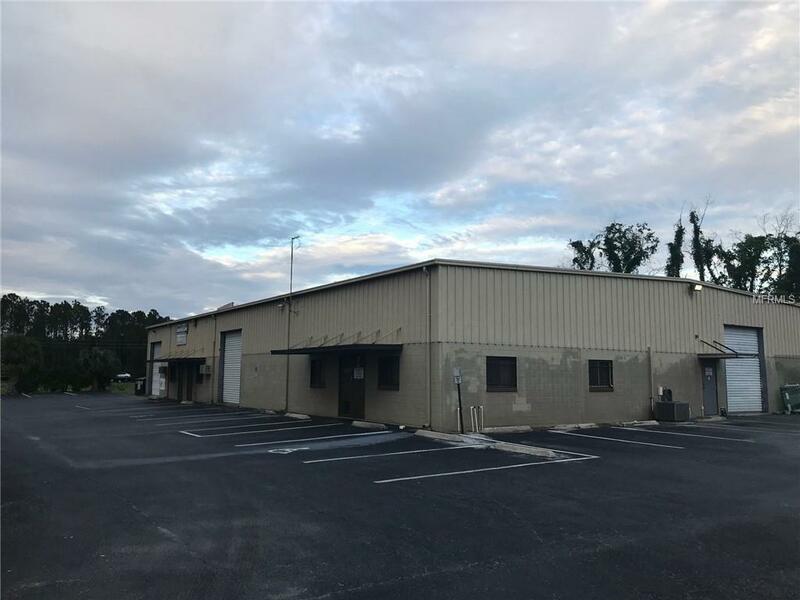 Building is in good condition.ALSO INCLUDES A VACANT COMMERCIAL LOT 1.25 acres on 441 with 228' of frontage and daily vehicle count in excess of 30,000. Billboard lease included approximately $6,000 per year. Private access road to the North of both properties is shared with adjacent owner. Estimated cost to connect water and sewer to develop vacant lot is $175,000. 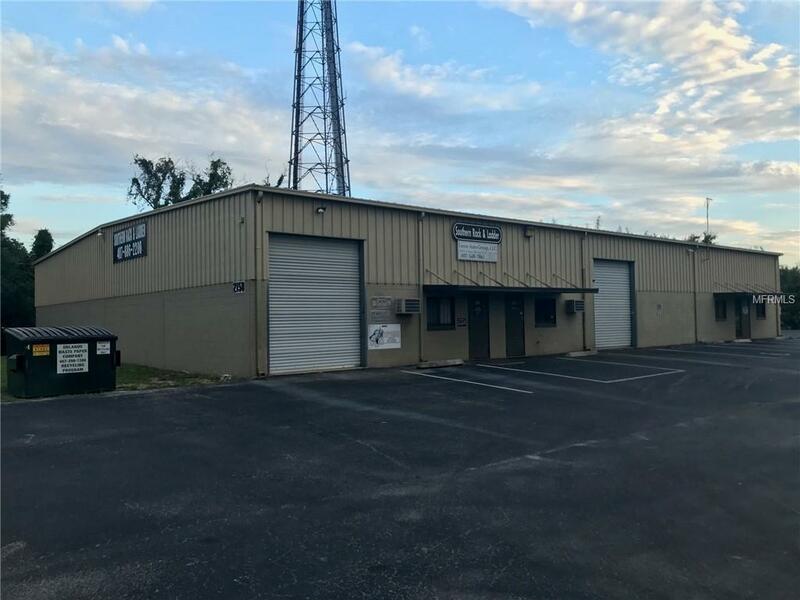 Great business and development opportunity. Please call today.